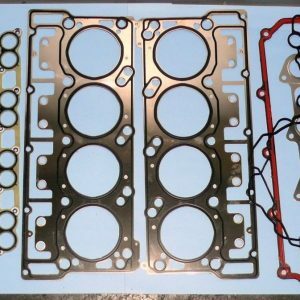 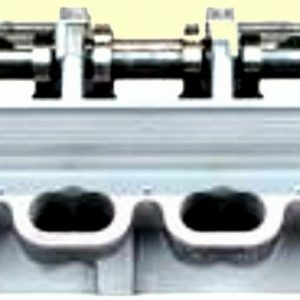 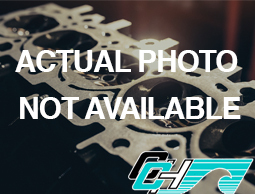 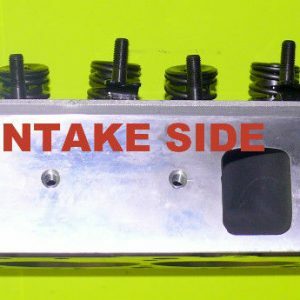 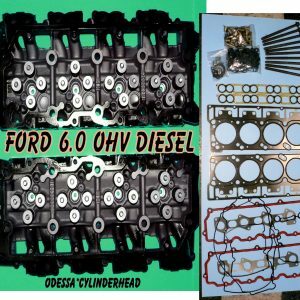 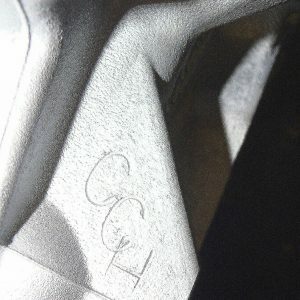 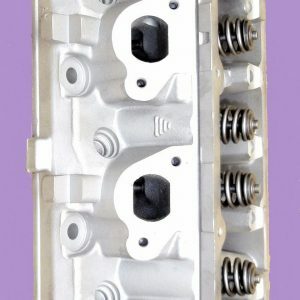 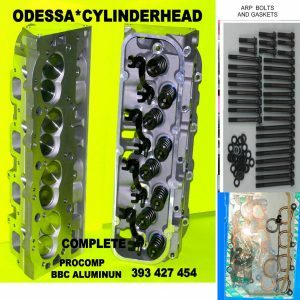 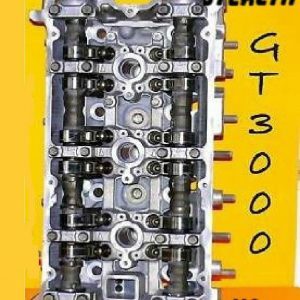 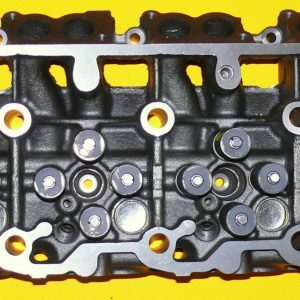 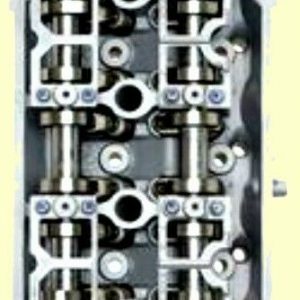 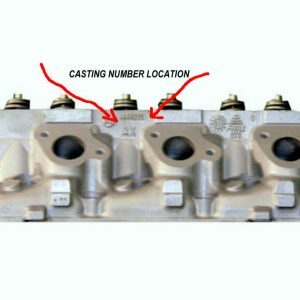 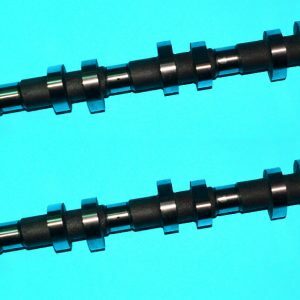 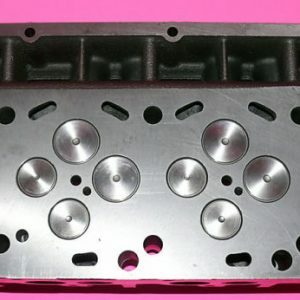 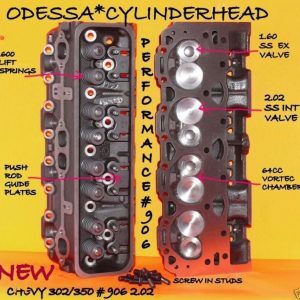 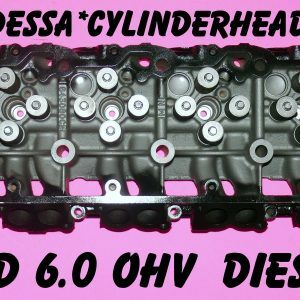 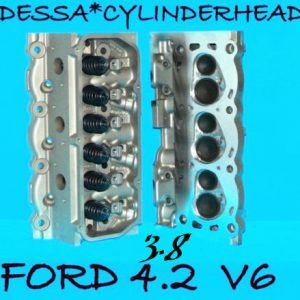 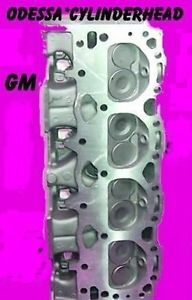 NEW FORD 6.0 TURBO DIESEL F350 TRUCK CYLINDER HEADS 18MM AFTERMARKET. 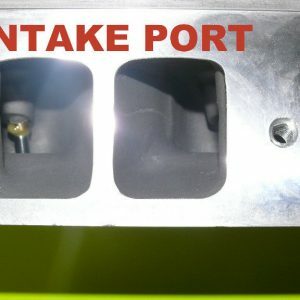 Power stroke. 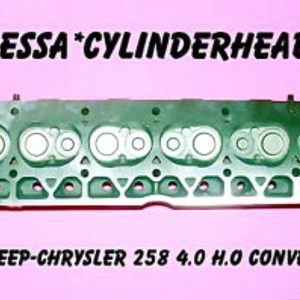 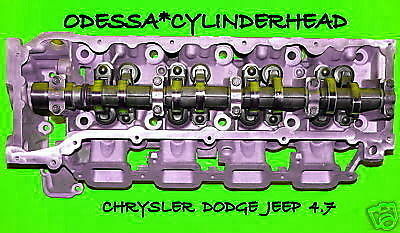 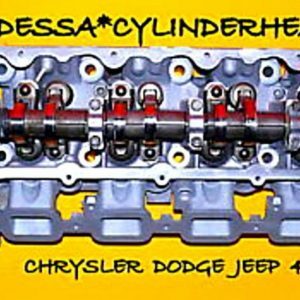 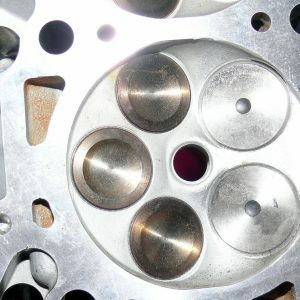 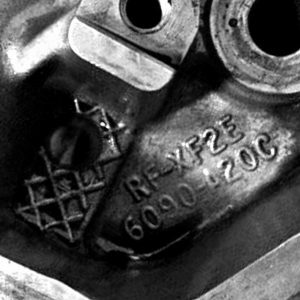 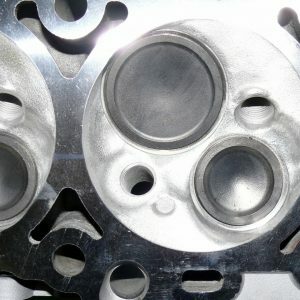 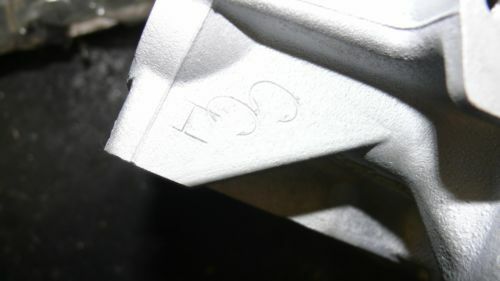 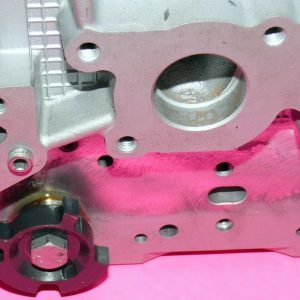 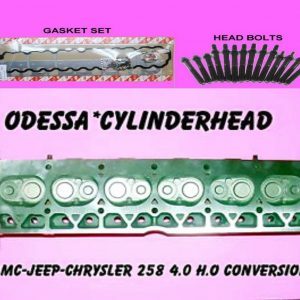 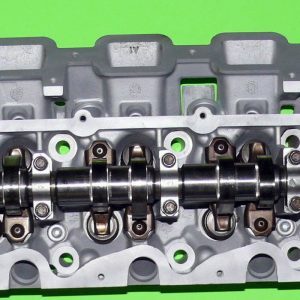 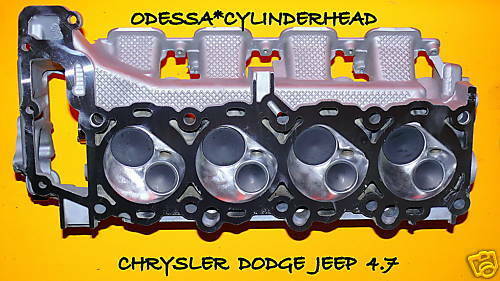 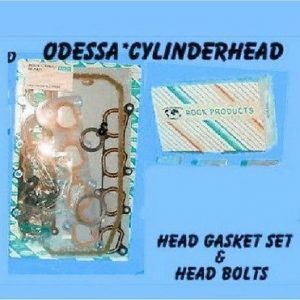 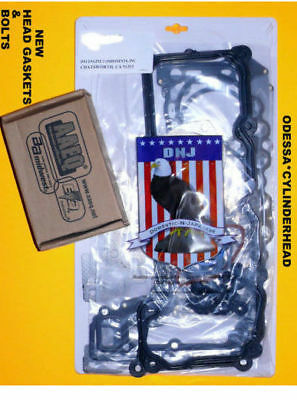 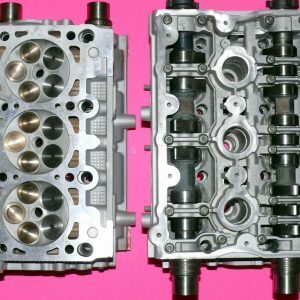 CHRYSLER DODGE JEEP CHEROKEE DAKOTA DURANGO Aspen SOHC CYLINDER HEAD PASSENGER (RIGHT) SIDE.